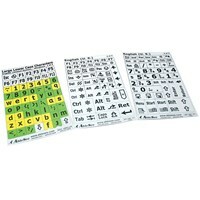 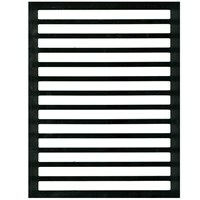 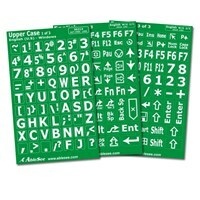 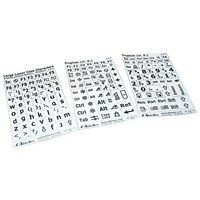 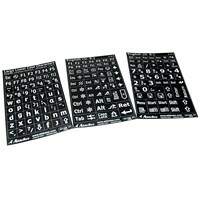 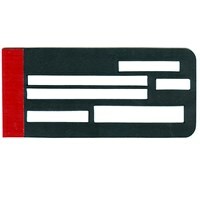 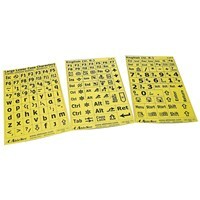 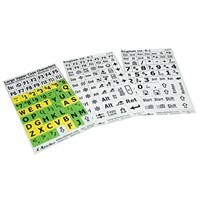 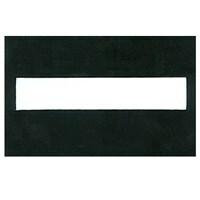 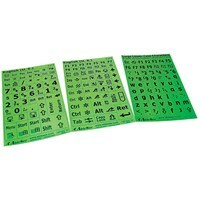 Large Print Keyboard Labels- White on Black - If using your computer keyboard is a problem because you have difficulties making out the characters, these low vision keyboard stickers are the answer. 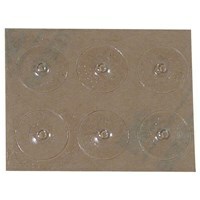 Simply peel and apply these low vision aid stickers to your home PC or laptop. 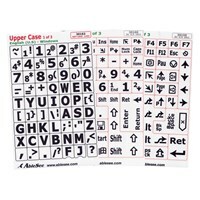 There's 178 big, bold upper case characters that will make typing just a little bit easier. 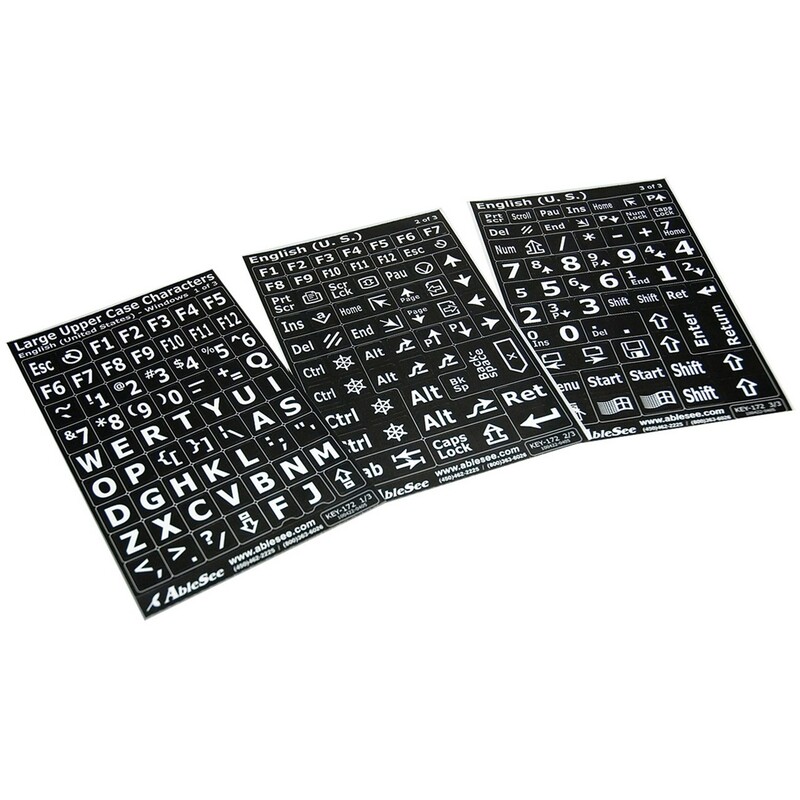 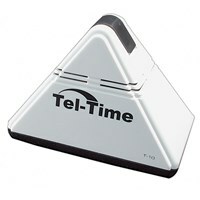 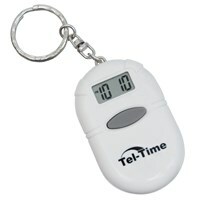 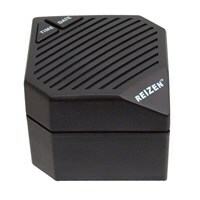 Already laid out in QWERTY format for the fastest, easiest application. 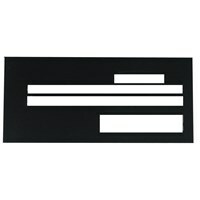 White upper case characters on a black background.